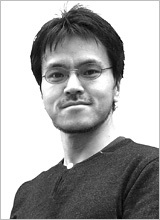 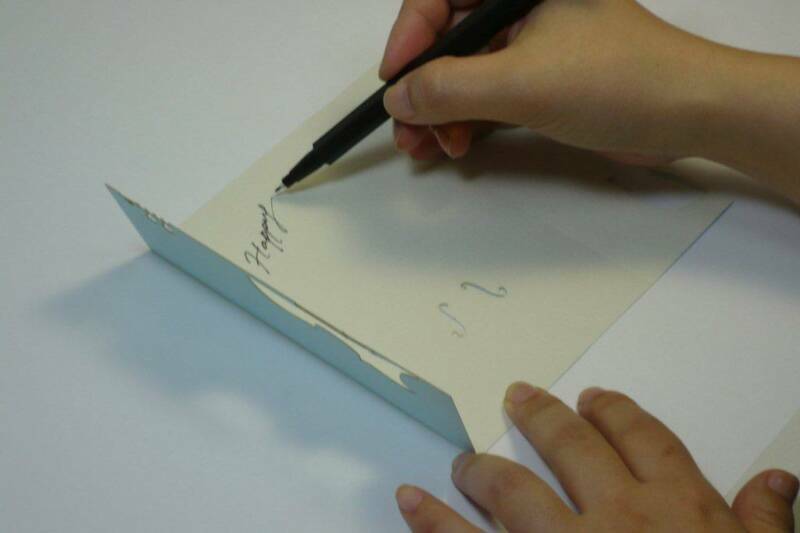 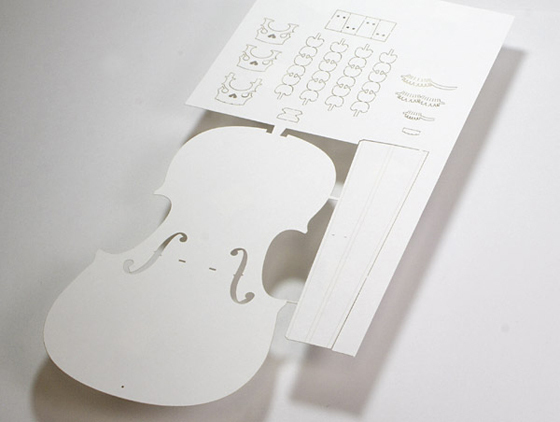 PePaKuRa means "Paper Craft "in short in the Japanese accent; is developed by HandsOn in Tokyo. 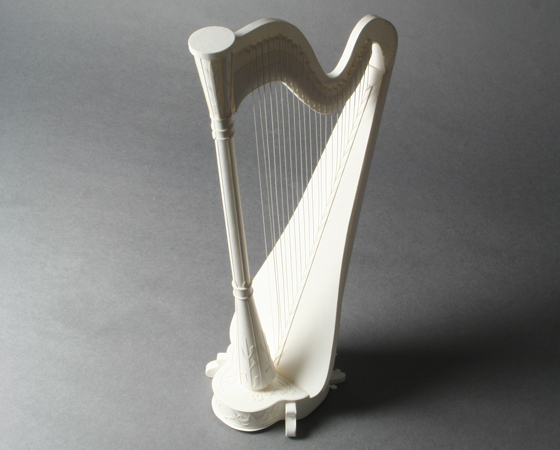 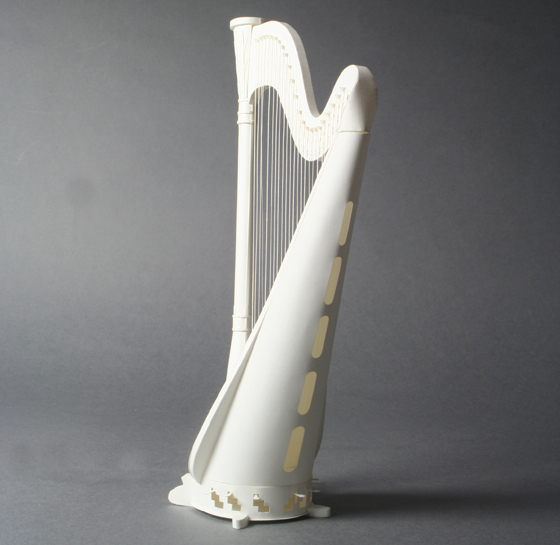 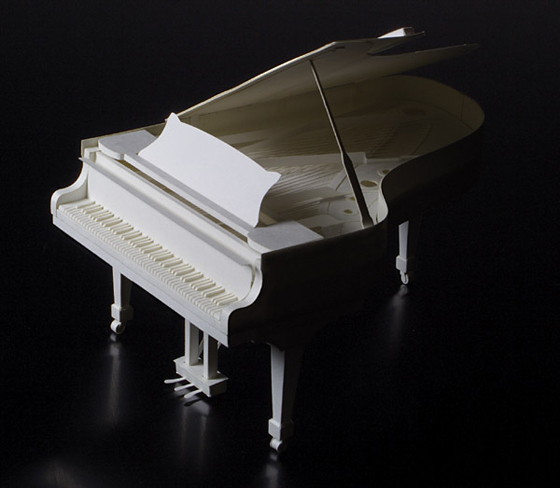 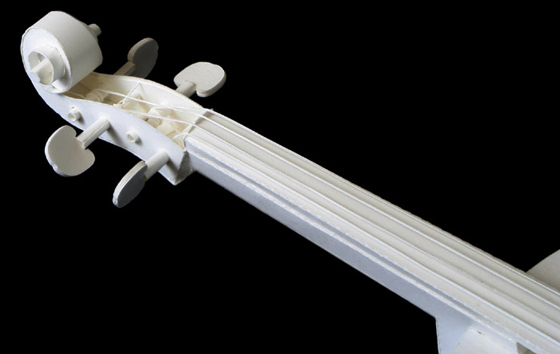 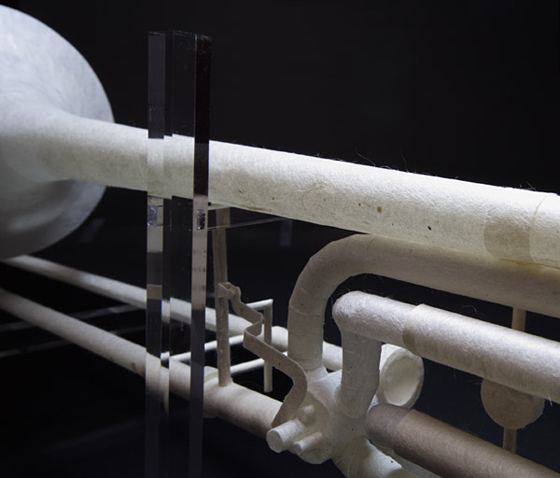 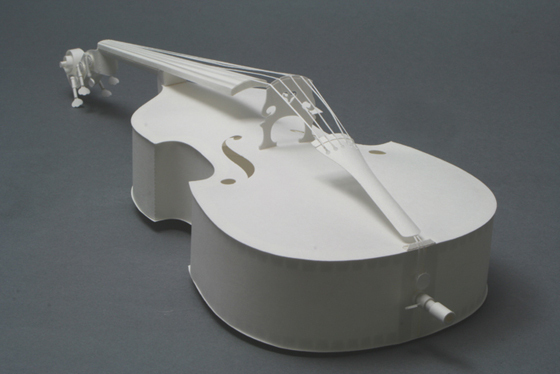 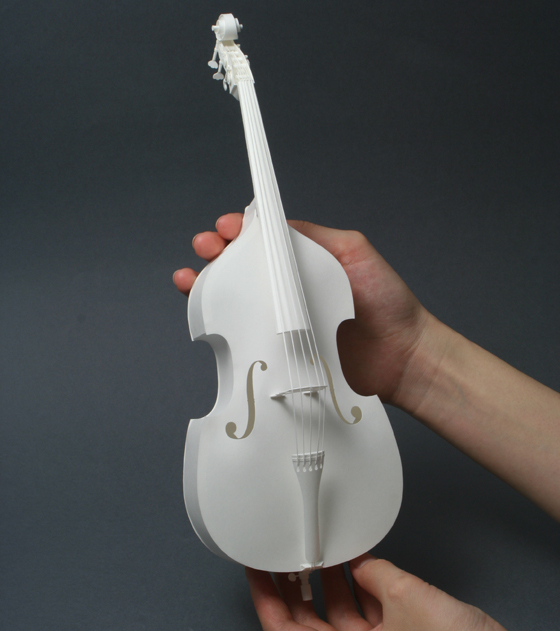 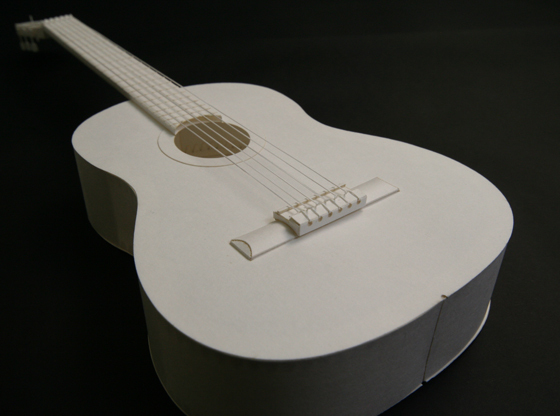 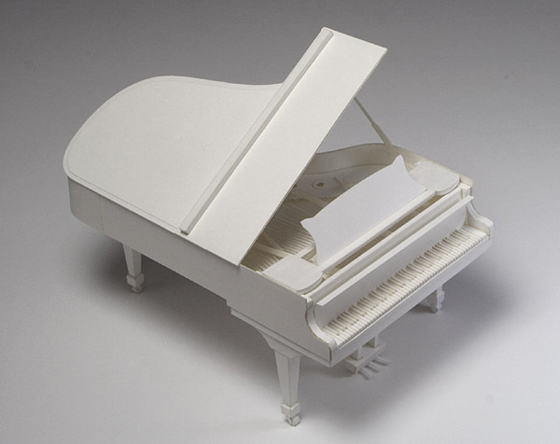 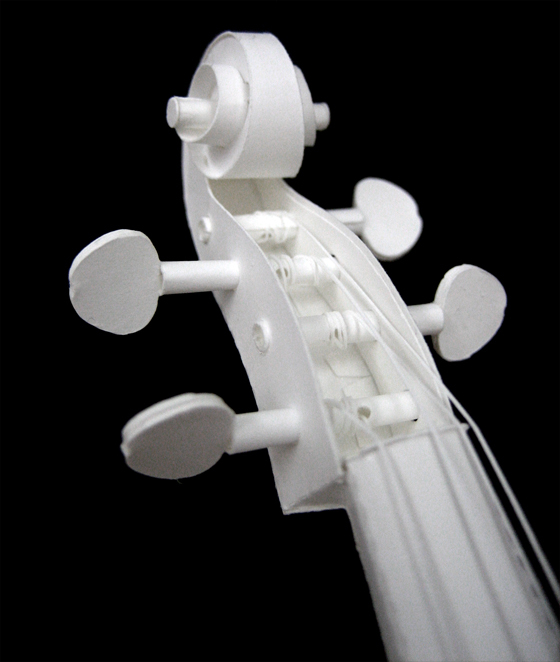 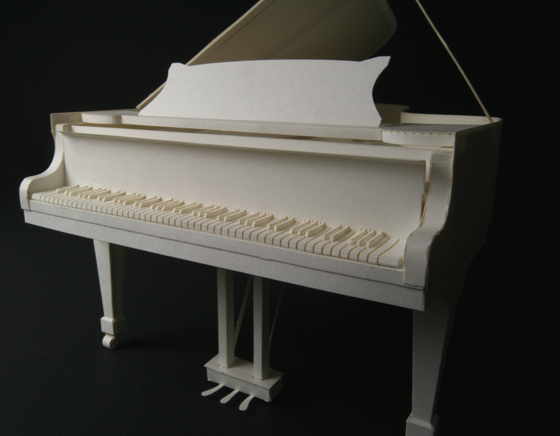 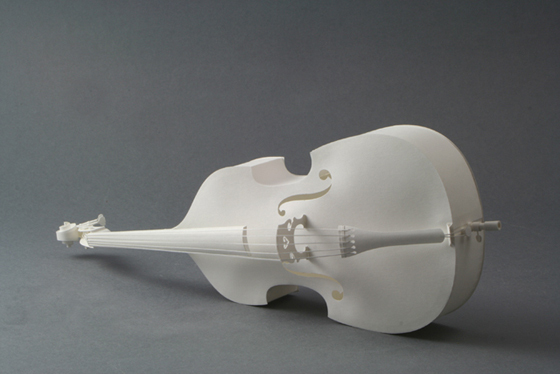 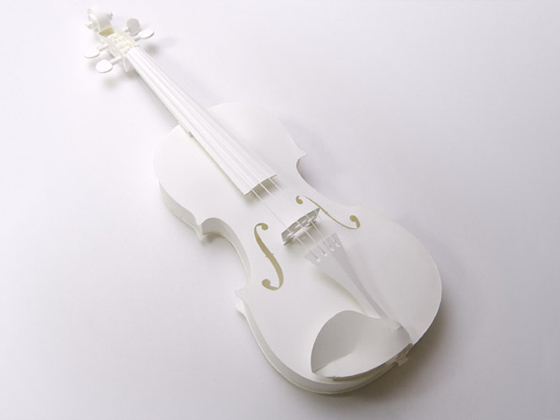 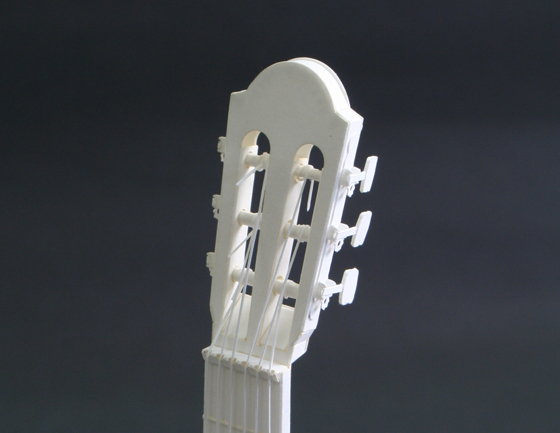 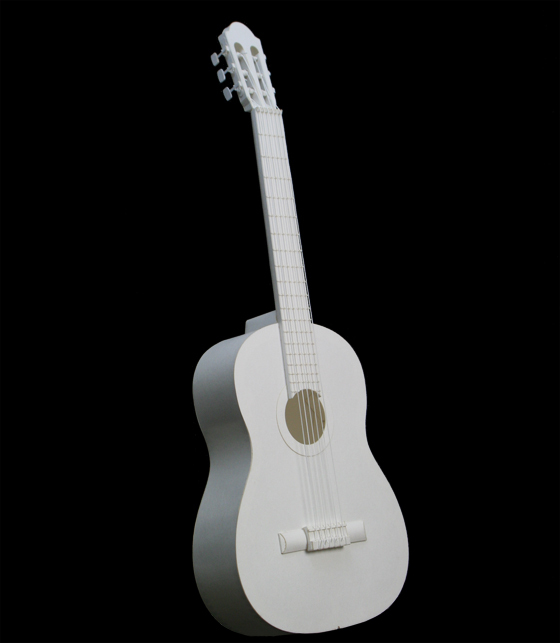 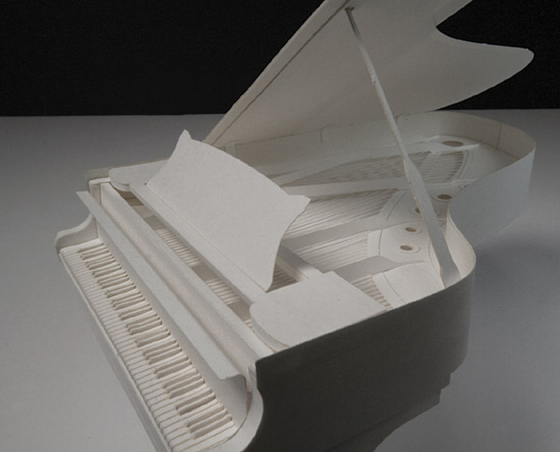 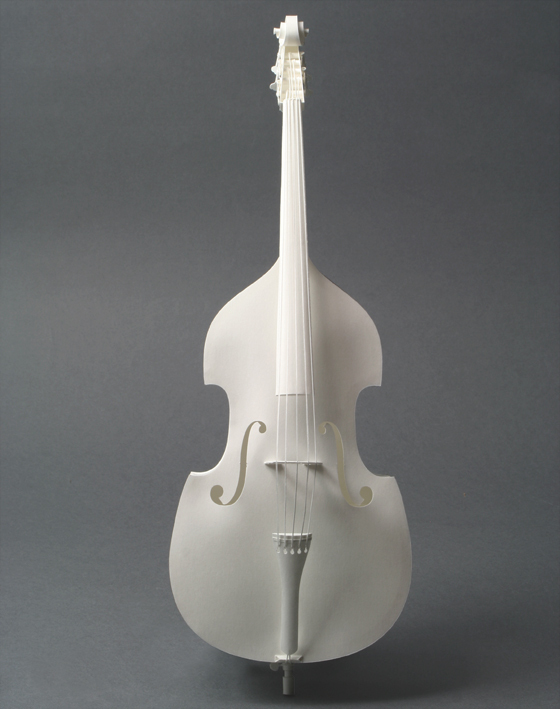 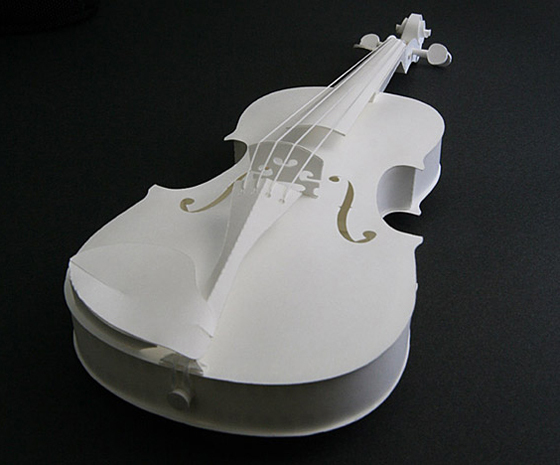 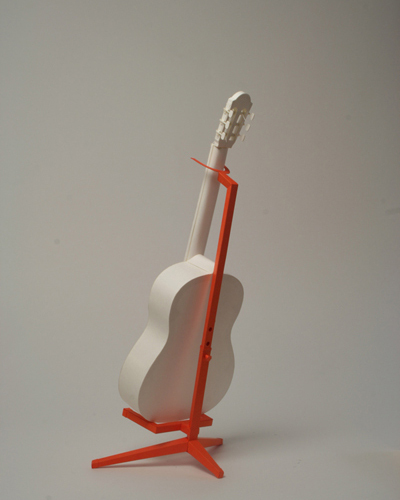 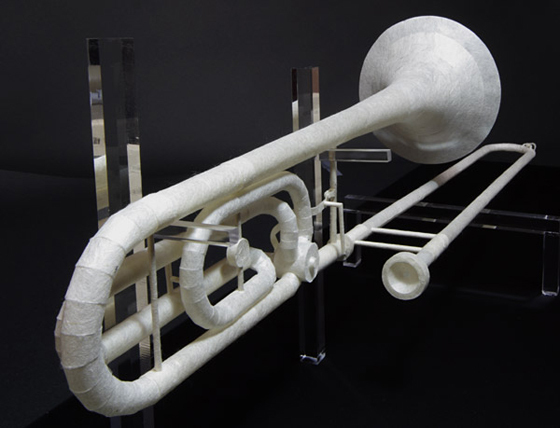 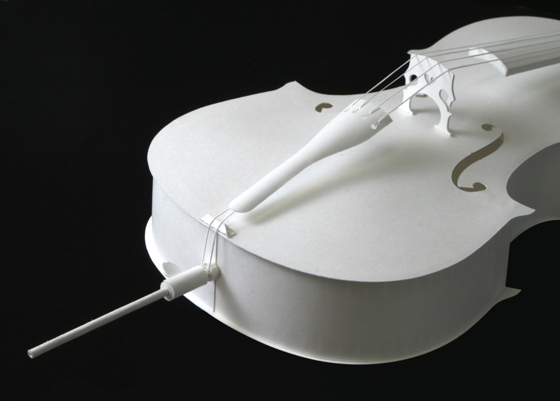 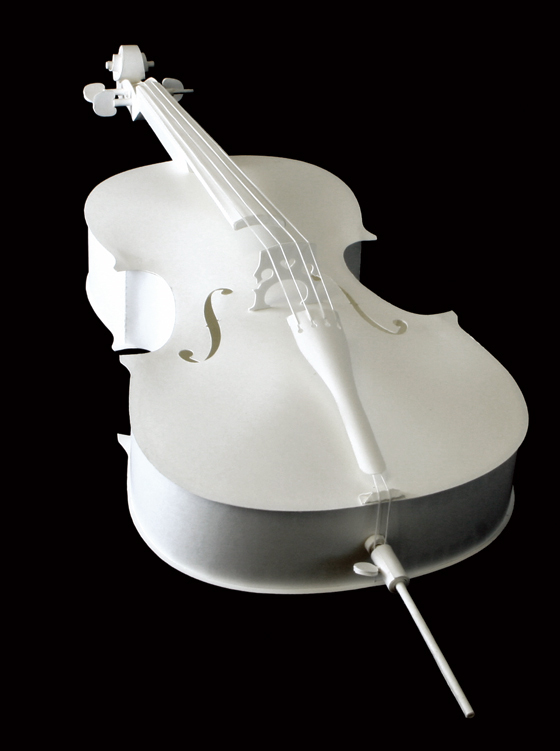 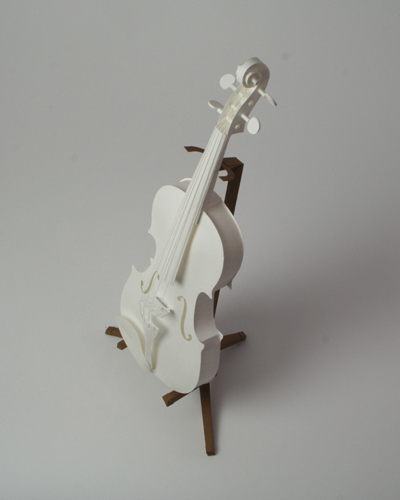 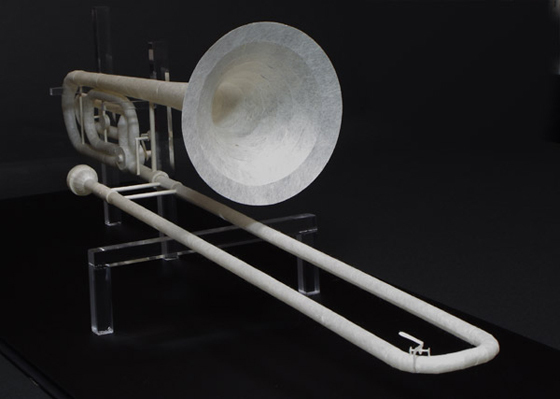 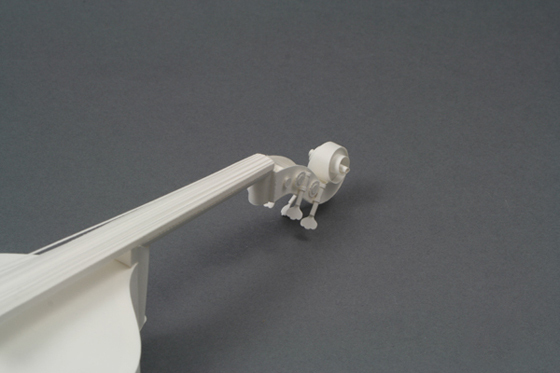 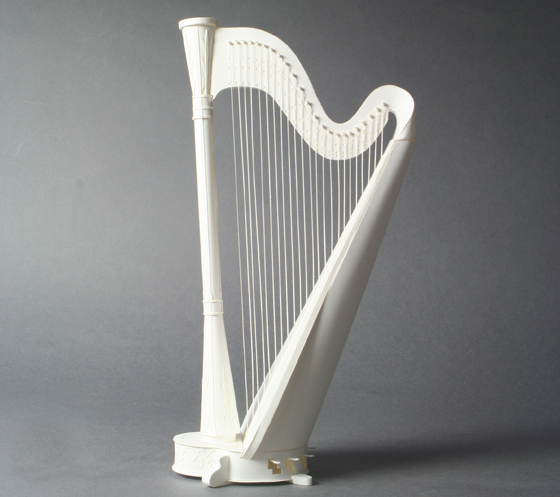 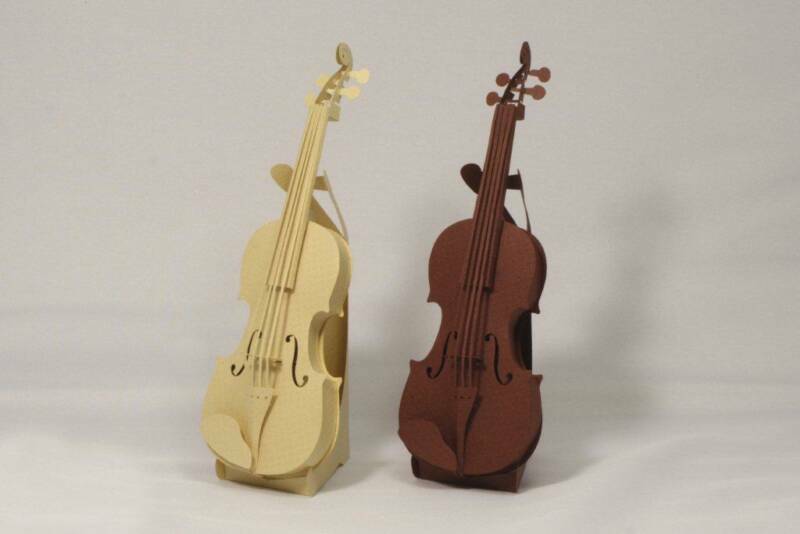 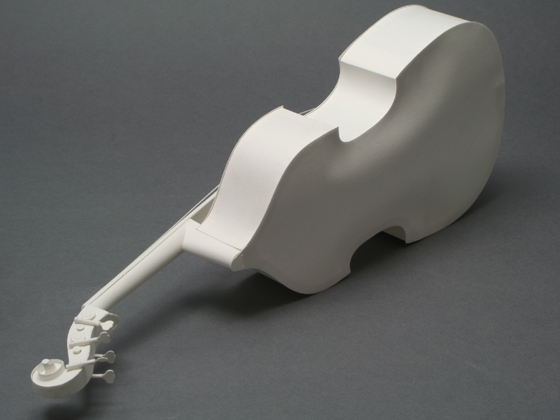 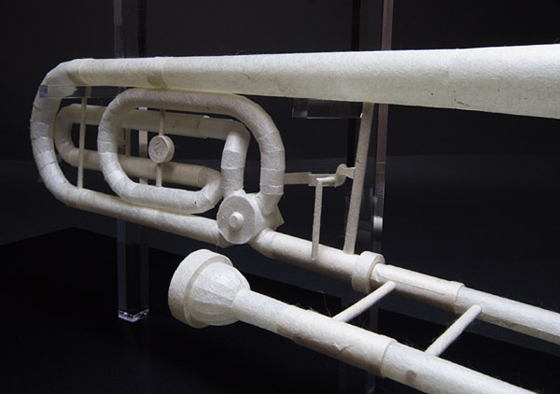 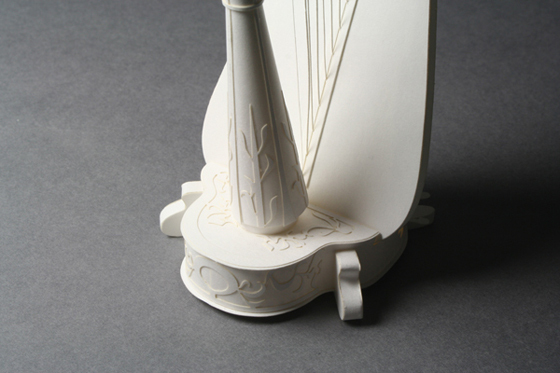 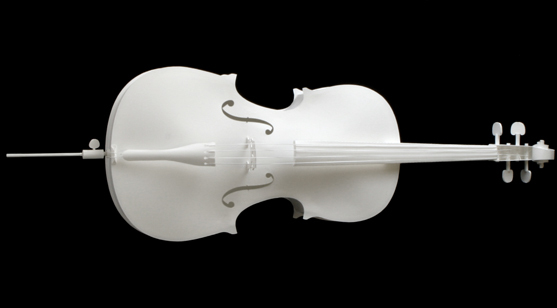 Directed by designer Tadafumi Kobayashi, PePaKuRa expresses the beauty of music instruments that is made entirely with a sheet of paper. 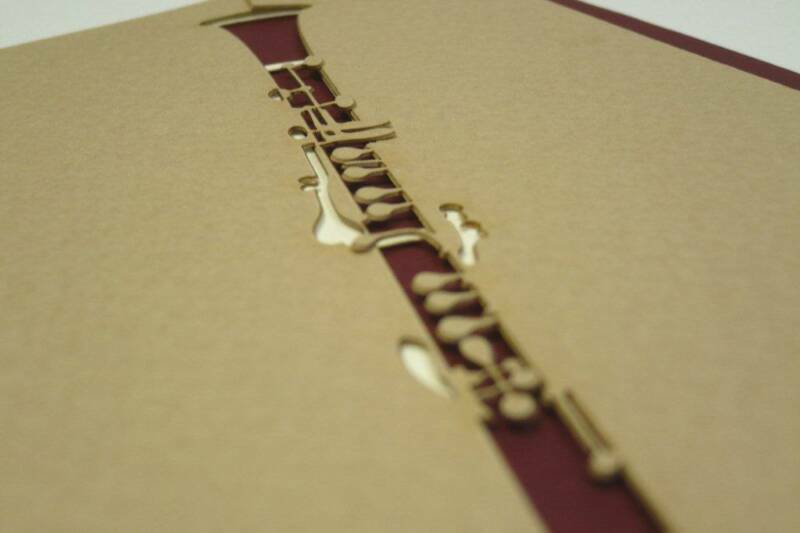 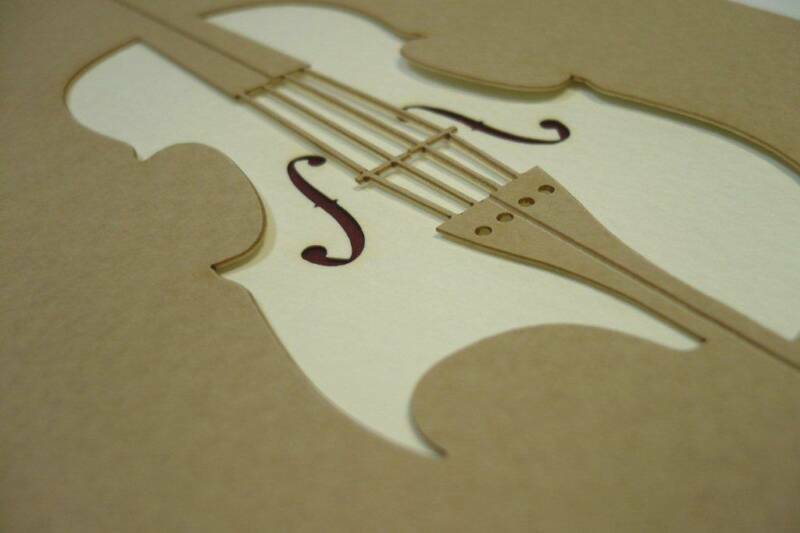 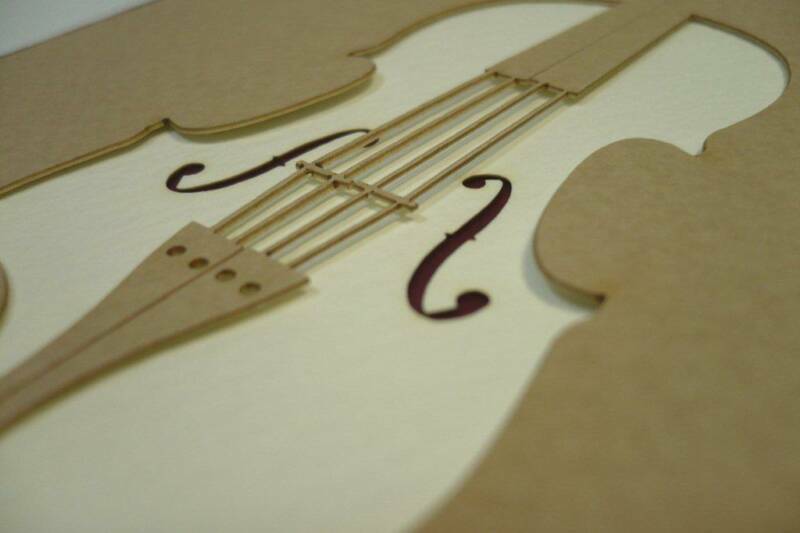 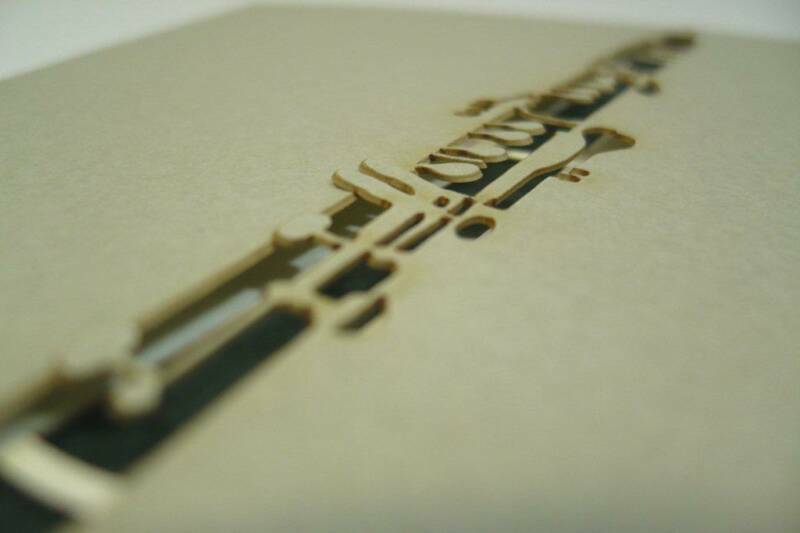 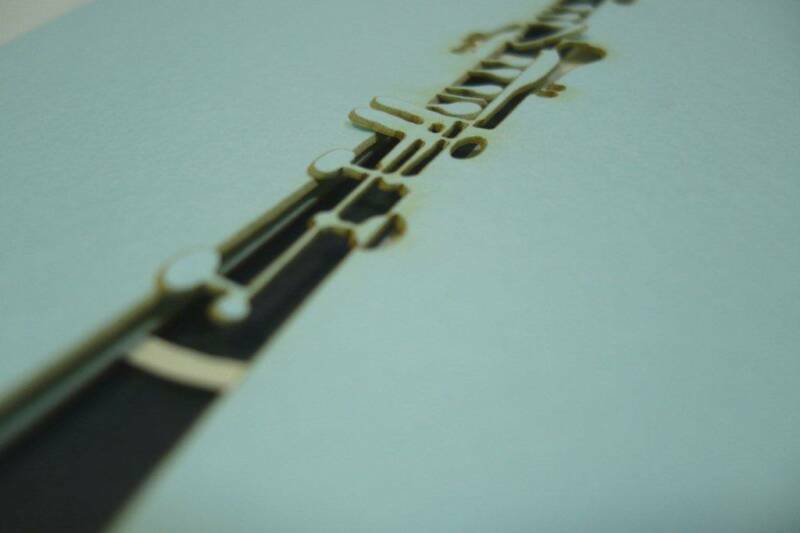 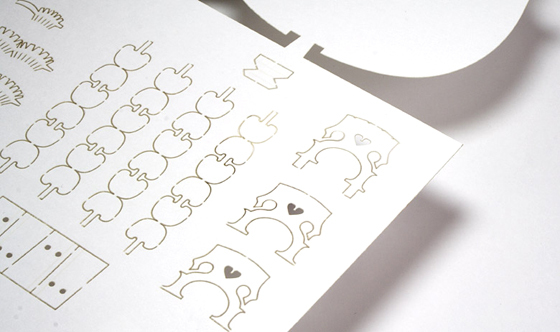 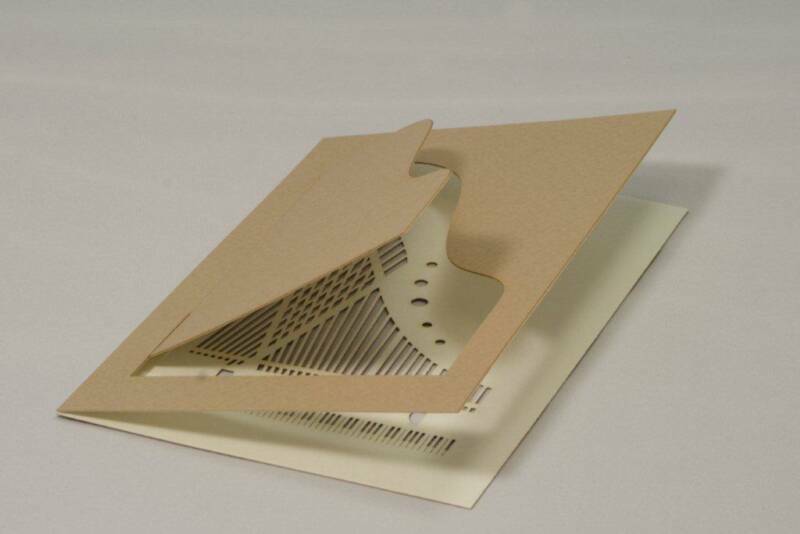 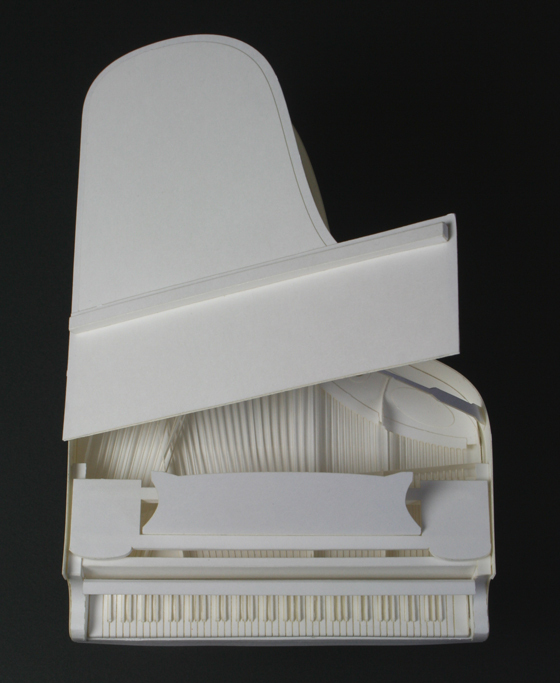 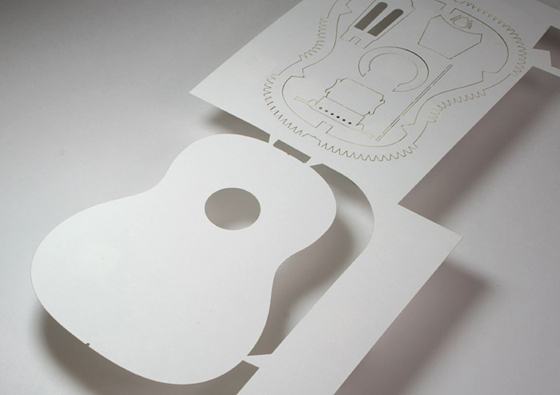 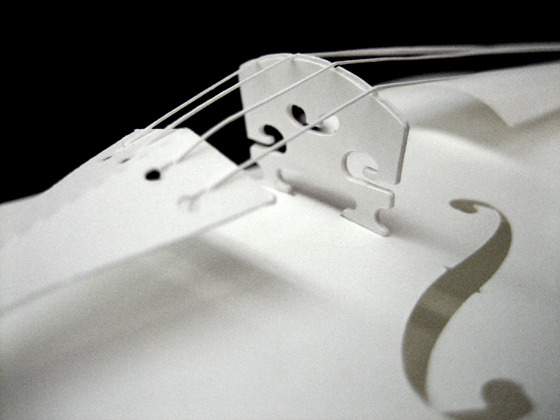 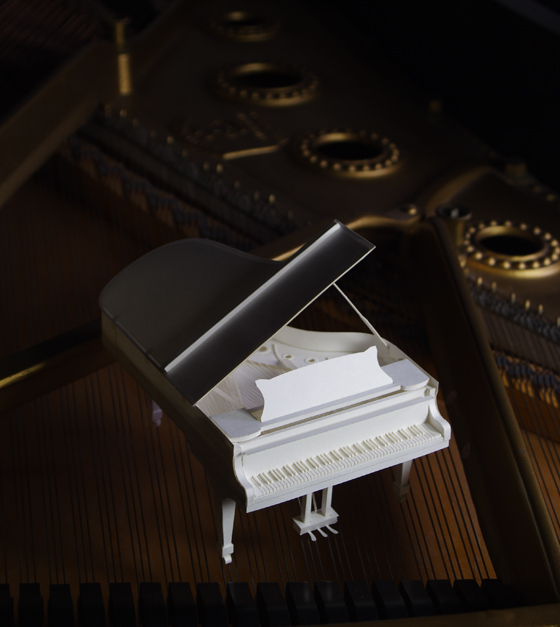 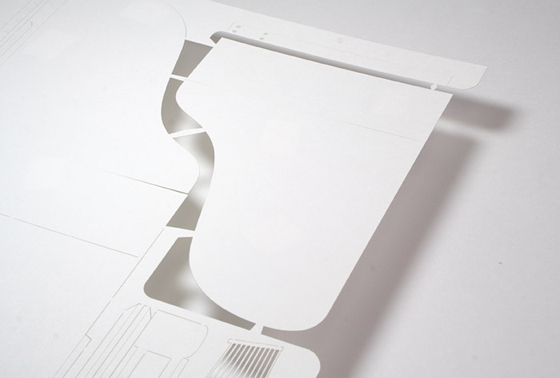 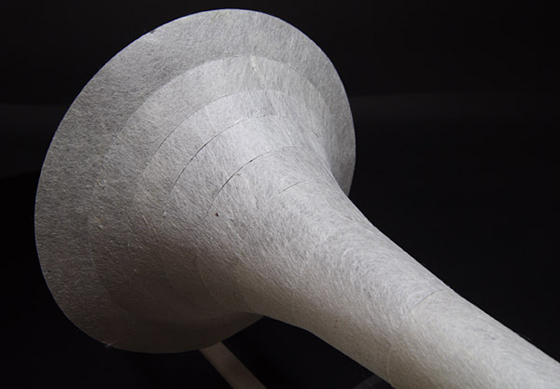 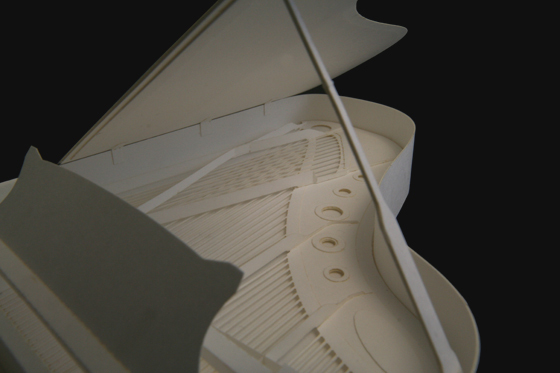 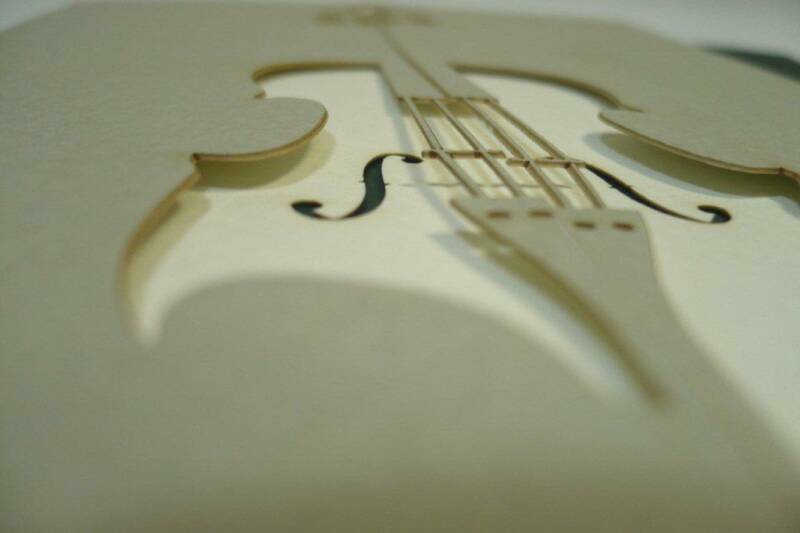 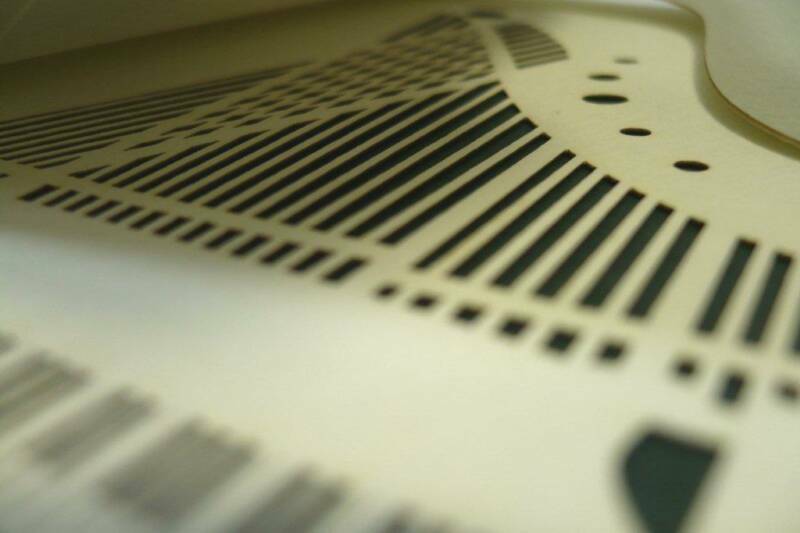 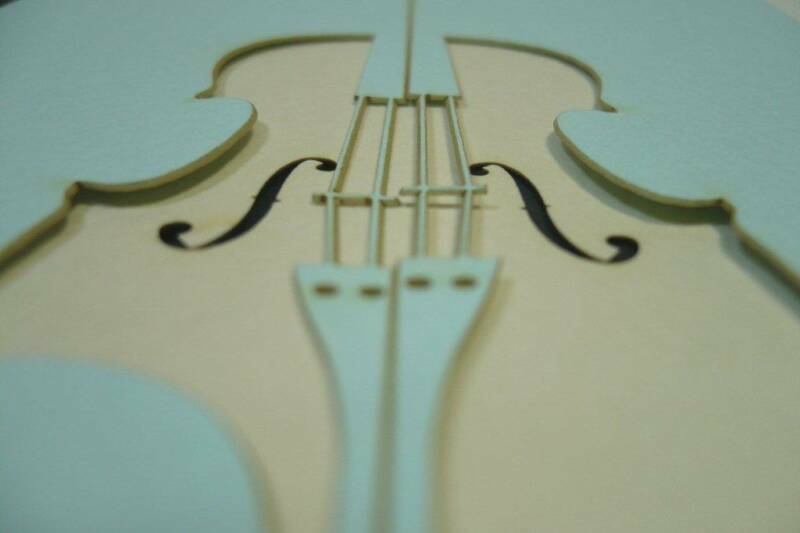 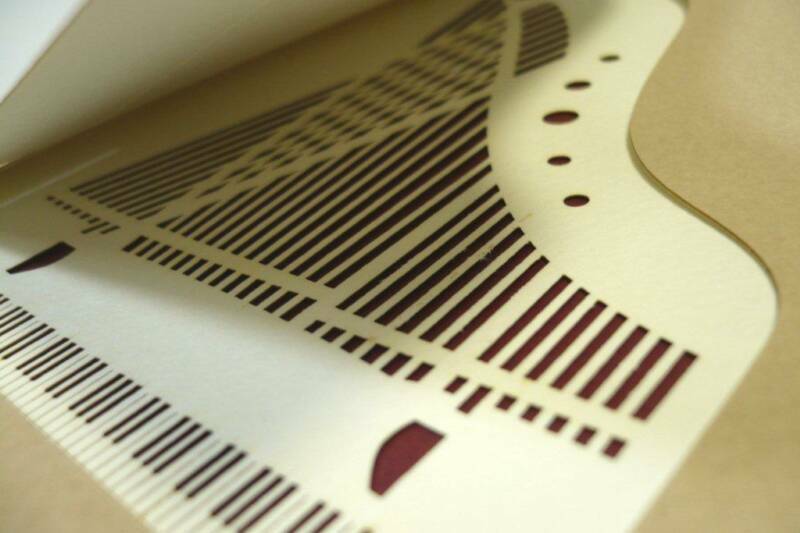 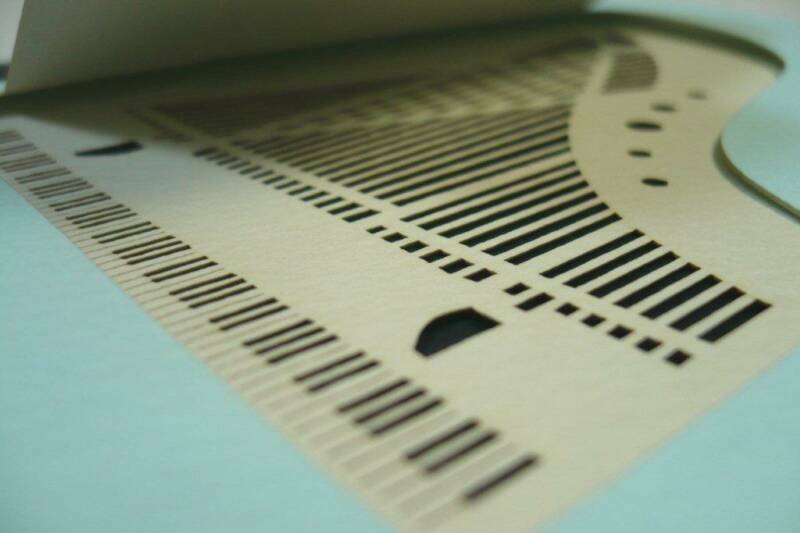 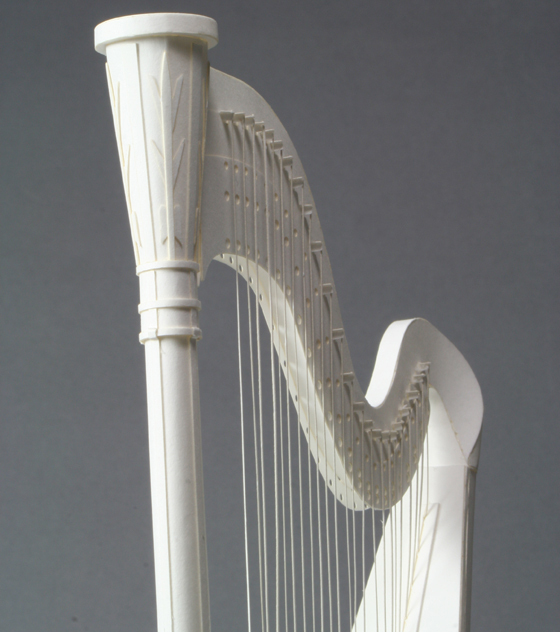 The razor beam cut paper is pre-cut with extreme precision to reflect a realistic musical instrument. 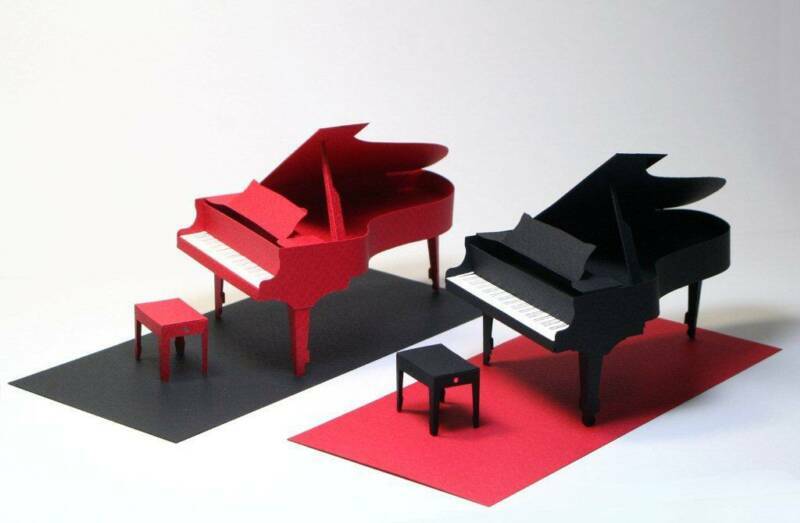 "Perfect gift for music lovers. 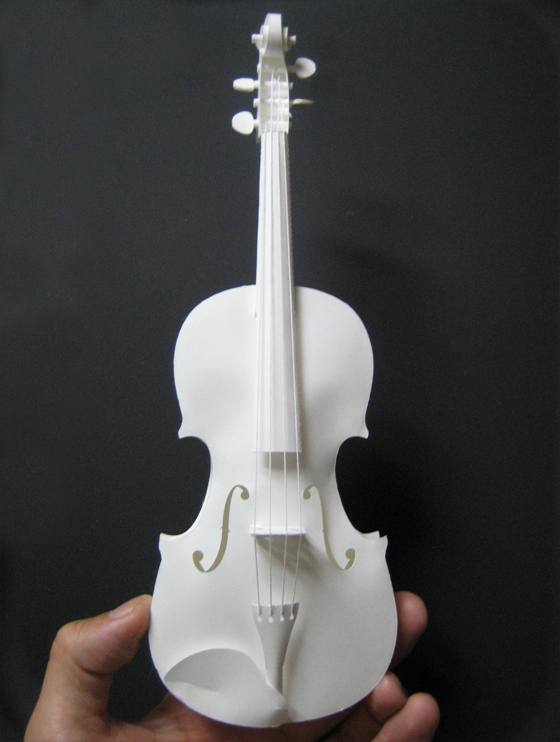 Pleasure to build pleasure to give." 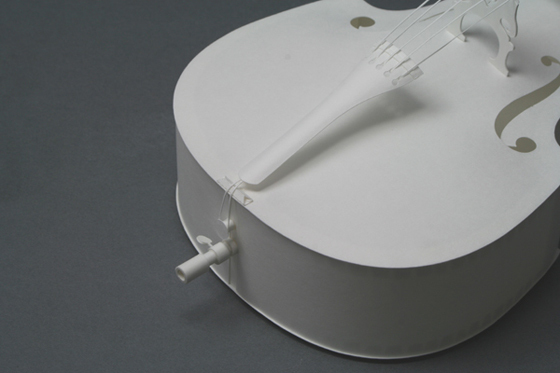 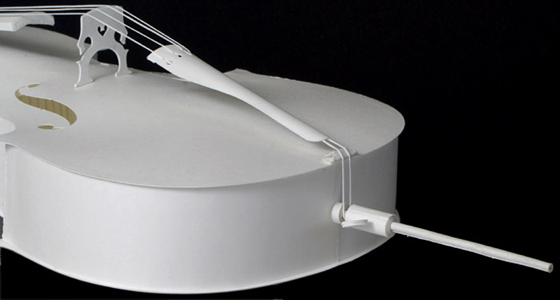 The kit includes anassembly instruction manual and hanging hook to display your craft on a wall. 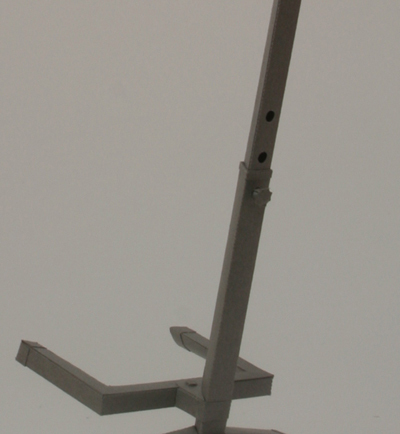 For step by step assembly and more....., click here.
" 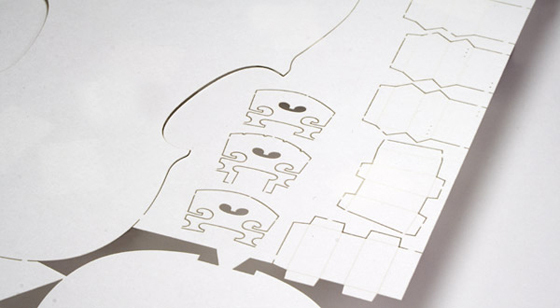 Award winner, GOOD DESIGN Japan"
This PePaKuRa was designed for first timers or young adults who want to experience PePaKuRa. 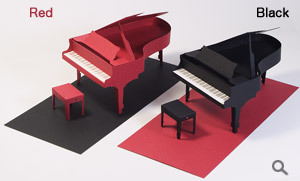 With only 10pcs to put together,this is an easy and enjoyable craft experience and could be enjoyed building with your kids. . 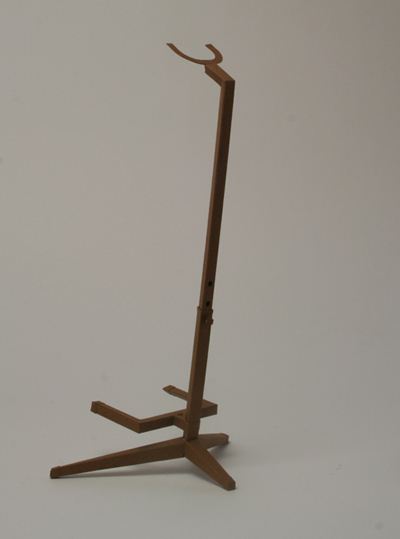 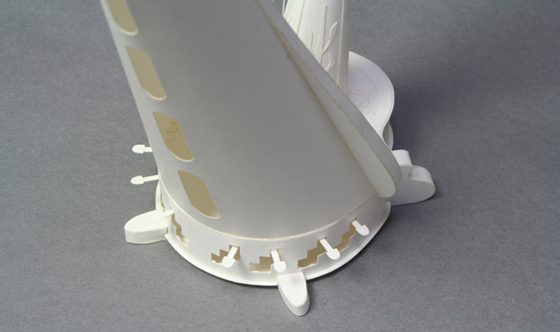 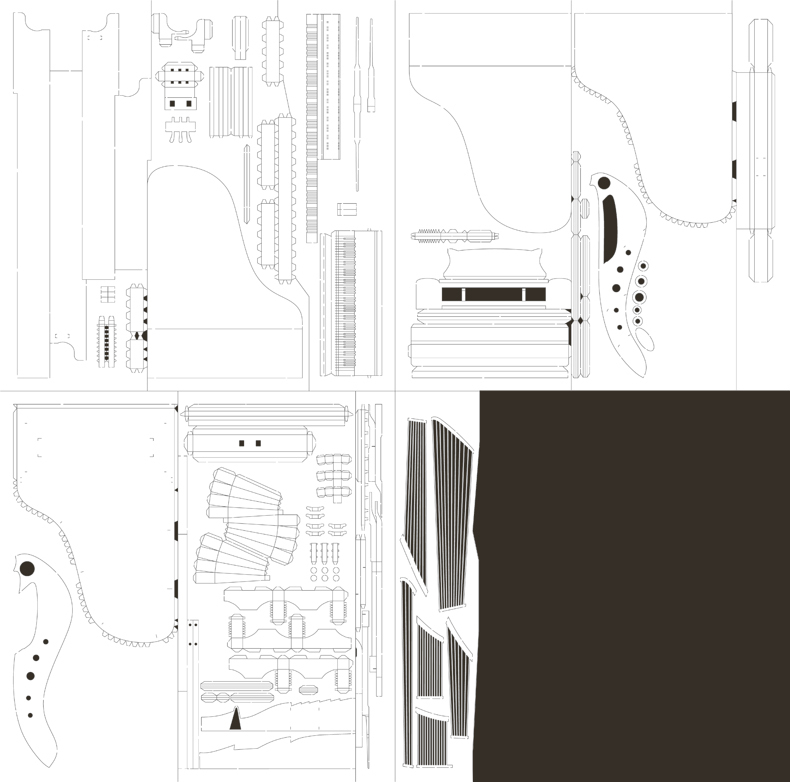 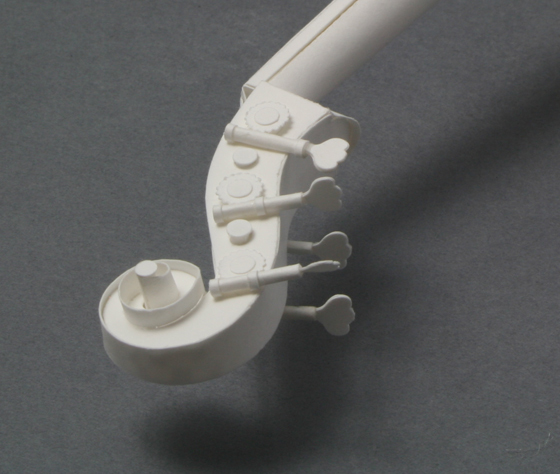 Although its easy to build it represents the same essence as other PePaKuRa . 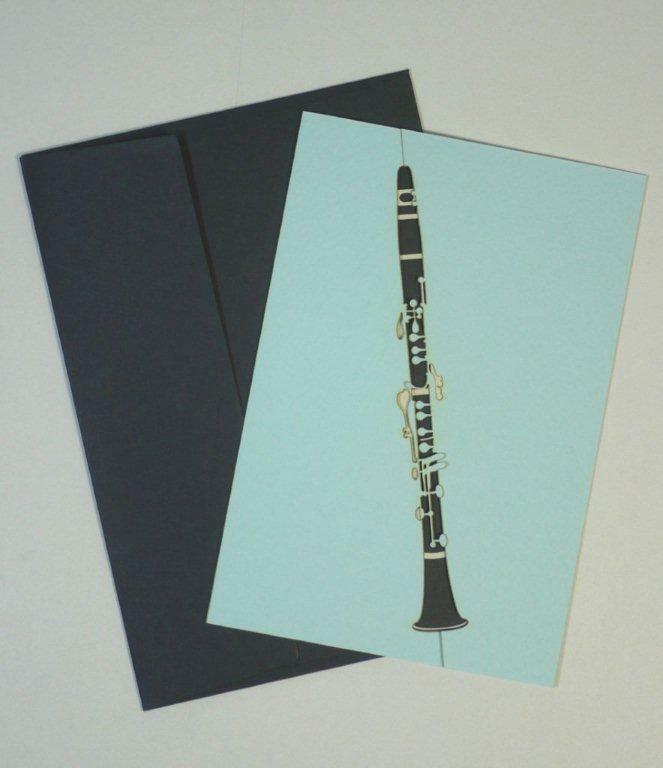 Introducing music lover greeting cards. 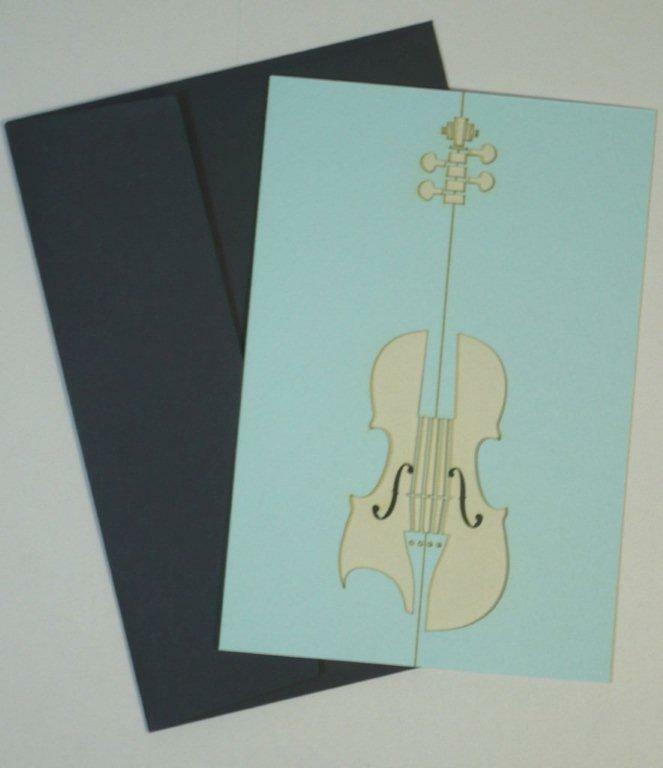 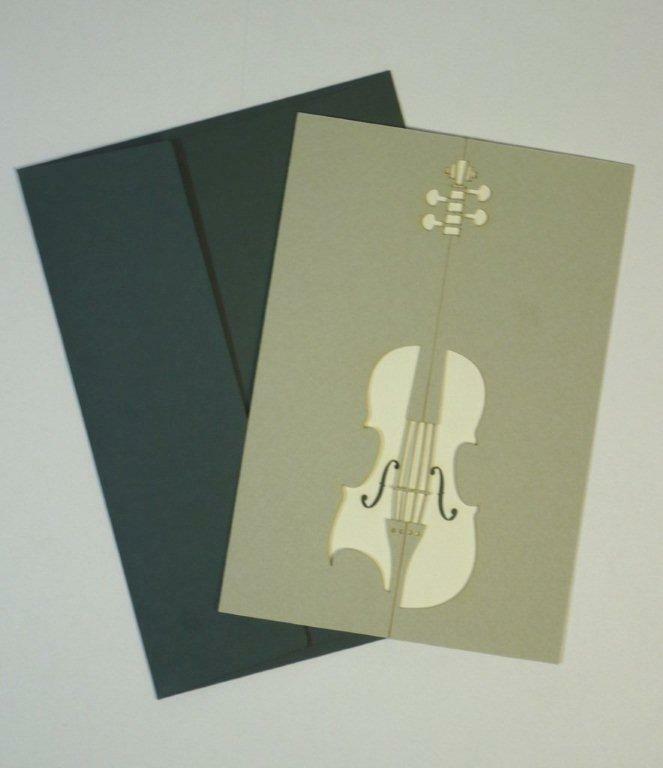 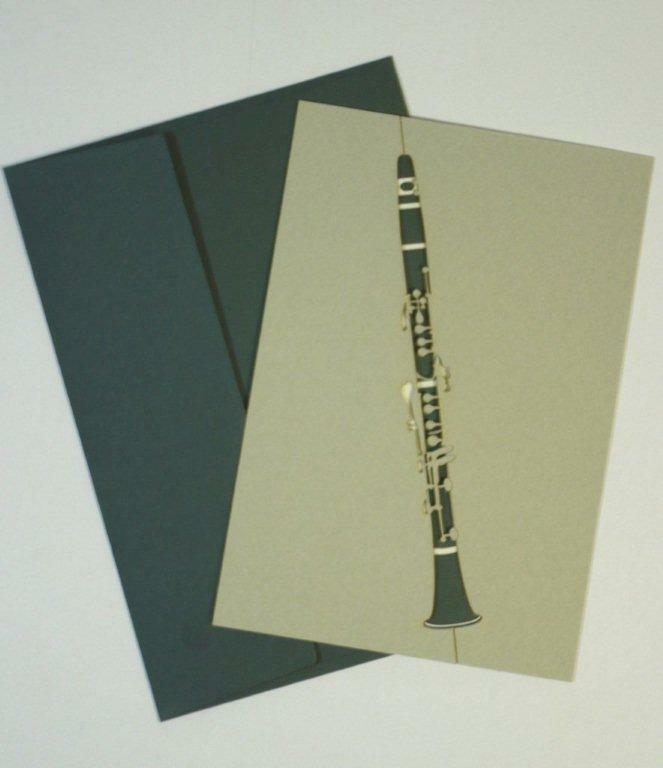 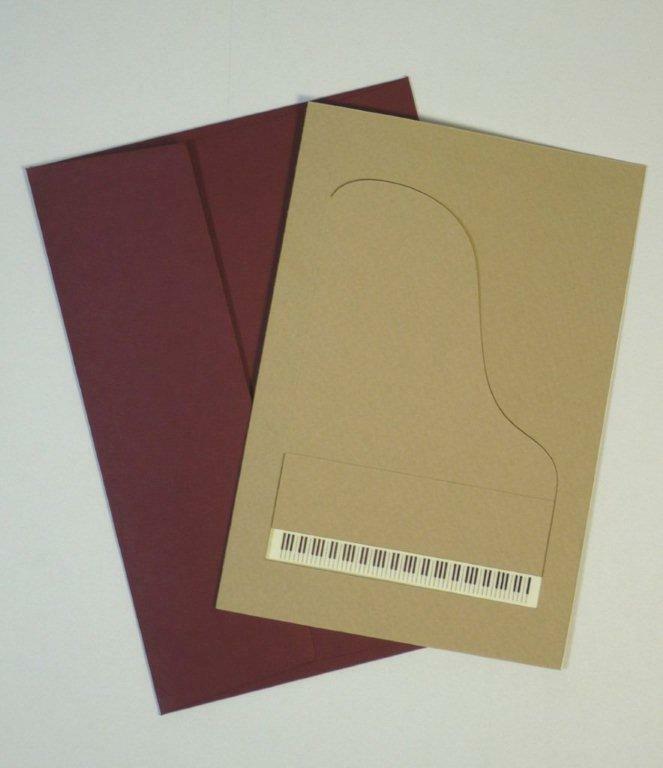 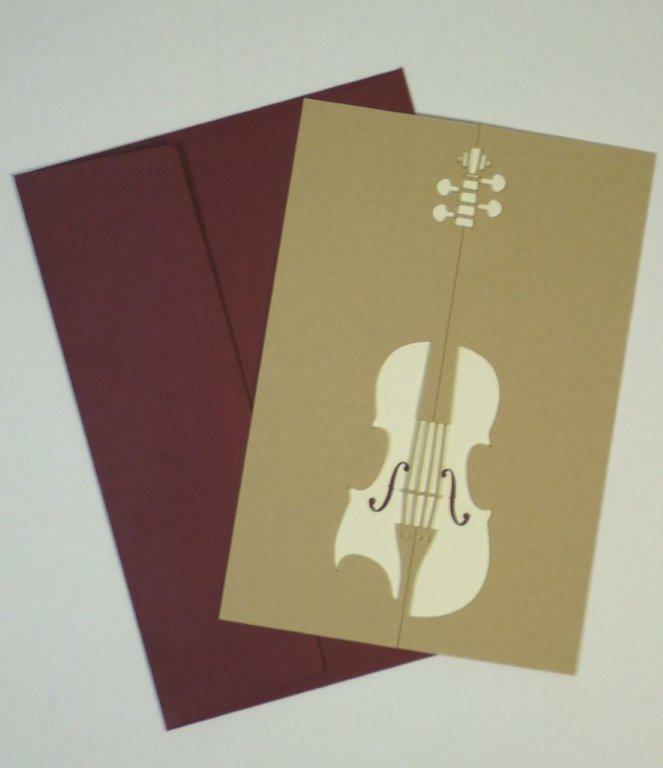 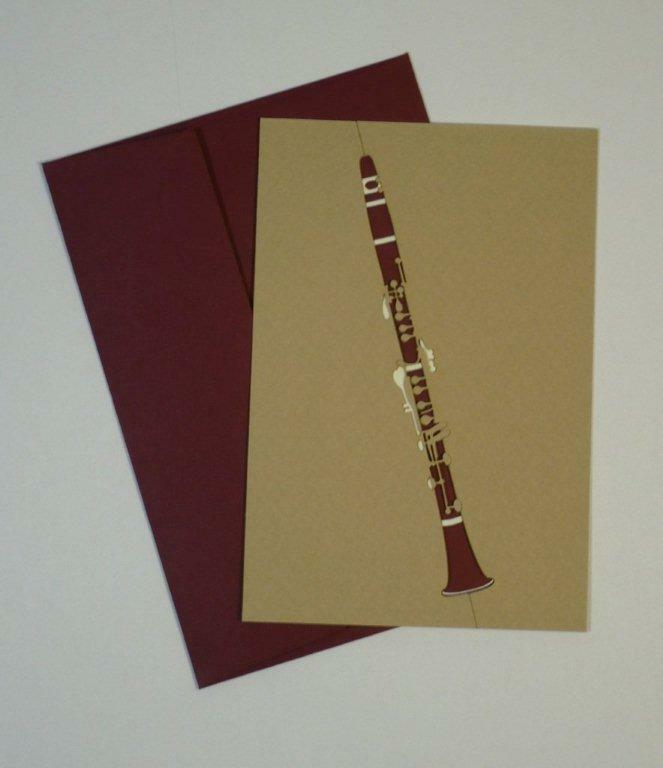 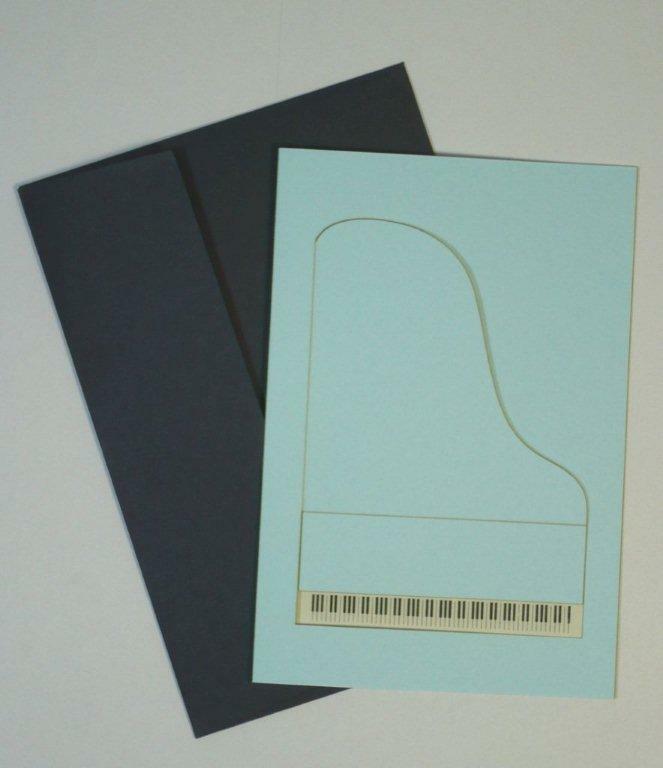 Available in 3 instruments and 3 color ways Each comes with coordinated envelop.